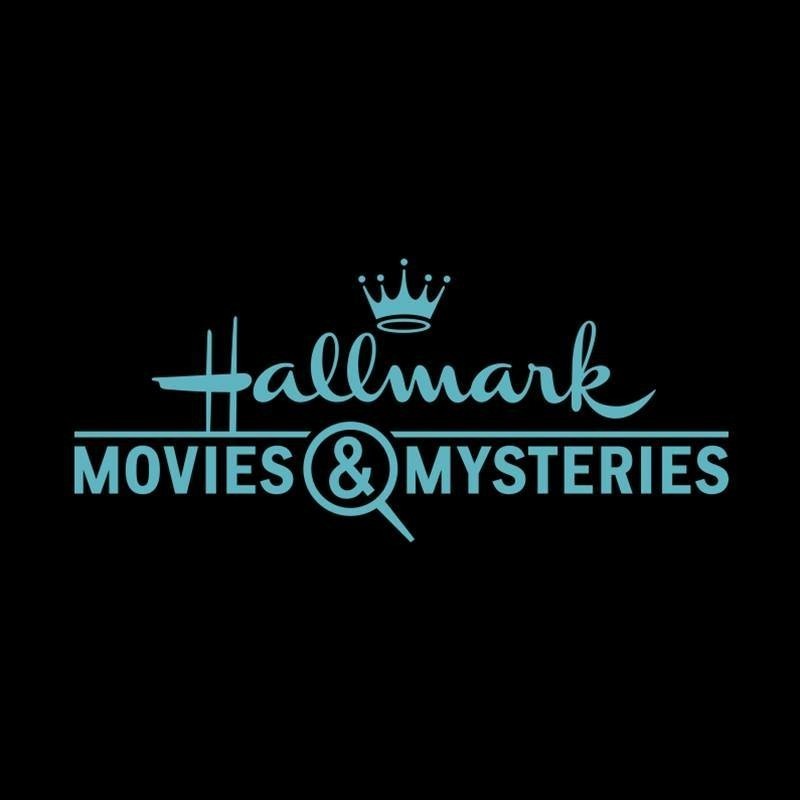 I can’t believe we’ve already watched 2 of the 3 Hailey Dean movies premiering on Hallmark Movies & Mysteries this month! I am loving my Sunday night Hailey Dean movies – I’m sad that this Sunday is the final premiere! Both premieres have been wonderful and I have had such a great time watching and getting surprised as the mystery unfolded. I can’t wait to see Hailey and the gang this Sunday, June 17th in A Will to Kill. I’ve really loved all the cameos from Nancy Grace. 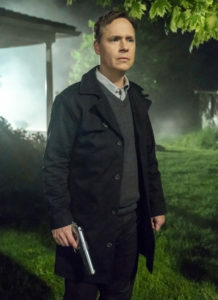 Fincher has quickly become one of my favorite characters! 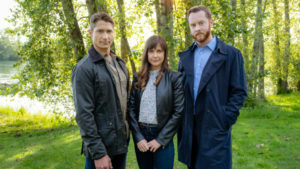 In A Will to Kill, Hailey learns there may be more to her fiancé’s murder…and I can’t wait to see what she finds out! 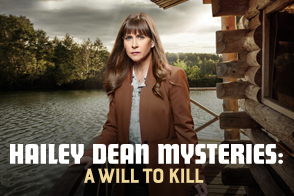 Are you going to watch the premiere of Hailey Dean Mysteries: A Will to Kill? 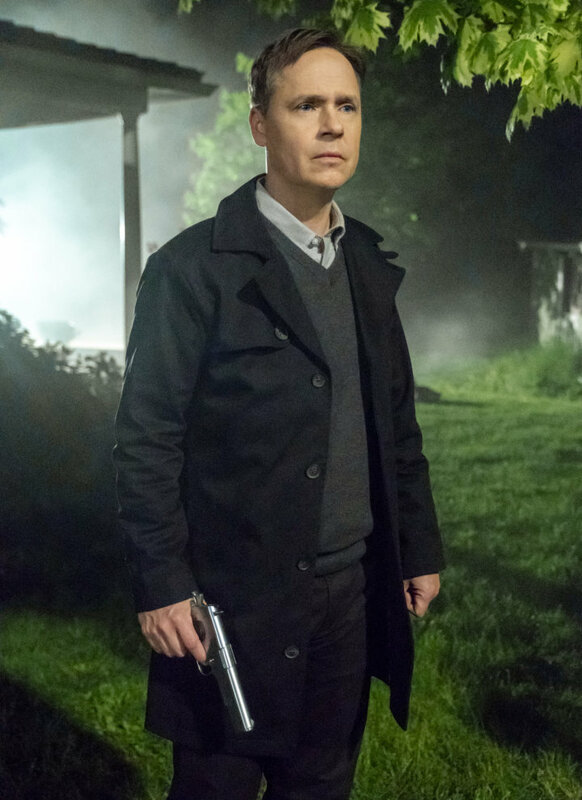 I’ll be watching at 9pm Eastern on Sunday, June 17th – and, I’ll be live-tweeting during the premiere! It would be awesome to have you join me! There are lots of awesome Hailey Dean mystery lovers tweeting along – and sometimes, the cast live-tweets, too. Follow me on Twitter @xbrookeb28x and be sure to comment below to let me know your Twitter handle if you’ll be watching along with me.